Do you wield a chainsaw or just play games with your victims? Let’s find out! 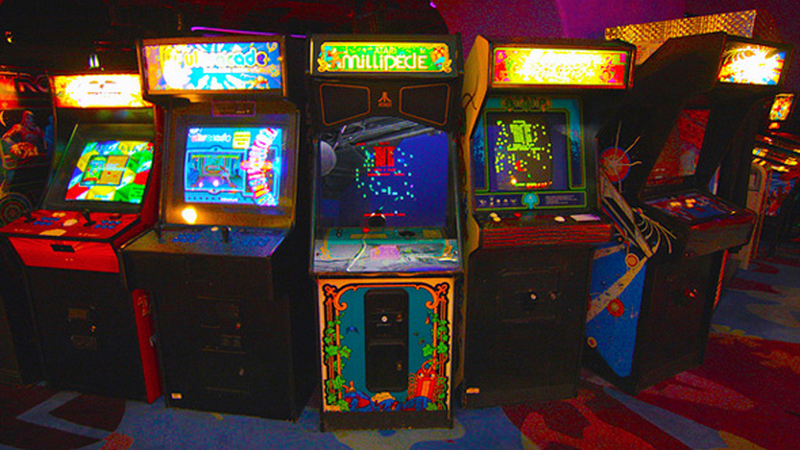 Think you know about the classic video games of the ‘80s? Well, insert your quarter, take our quiz and show us what you’ve got. Do you often find yourself wanting to fight for your right to push it real good? 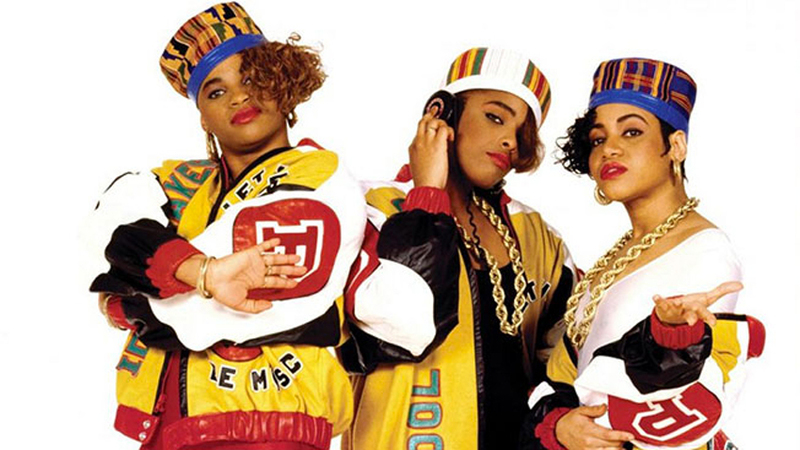 Take our quiz to find out what ’80s rap song best describes you.